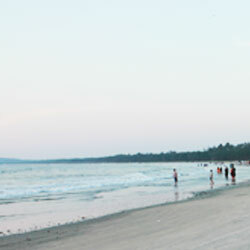 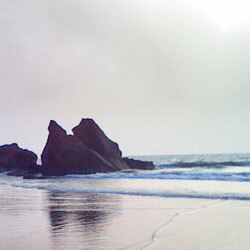 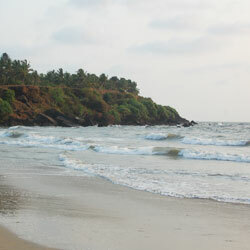 While in Kannur, tourists can enjoy their evenings at beaches such as Kizhunna, Payyambalam and Thottada Beach to name a few. 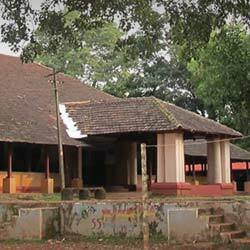 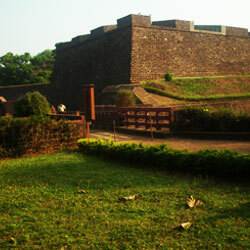 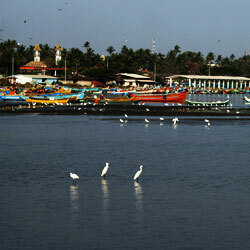 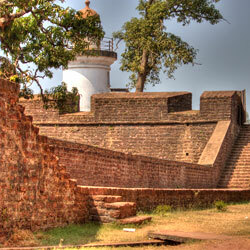 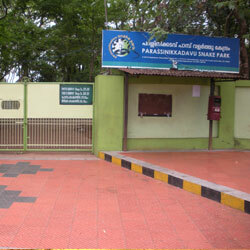 St. Angelo's Fort and Ezhimala are important historical sites of Kannur. 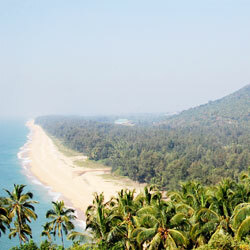 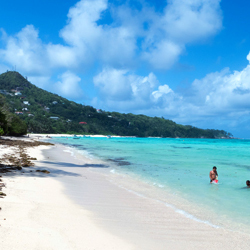 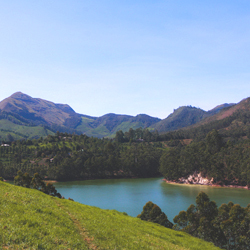 Other prominent places to look out for are Moppila Bay, Sree Noonchikavu Siva Temple, Dharmadam Island, Parassini Madappura Sree Muthappan Temple, Aralam Wildlife Sanctuary, Snake Park and RajaRajeshwari Temple to just mention a few.